Mindy Segal usually has a conventional Halloween. 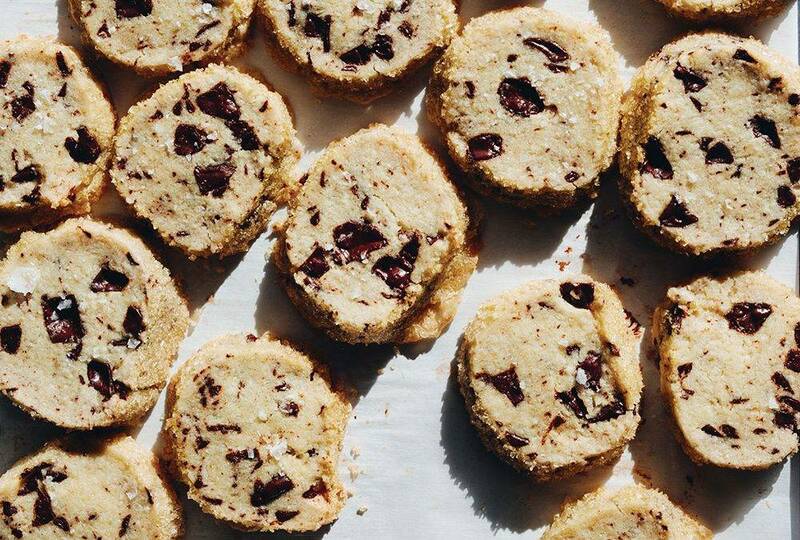 Chicago’s pastry queen and eminent edibles hustler typically hands out store-bought miniature candy bars, most of which she ends up eating with her husband. Then again, one year her pastry staff at Hot Chocolate showed up for work in Mindy Segal costumes, sending her up with bright red wigs and forearm tats. “It was very weird,” she says. Segal, a veteran of Chicago’s seminal Charlie Trotter’s, and a James Beard award-winning chef, was the first high profile chef in the country to get in the edibles game when she launched a line of brittles and caramels in partnership with Illinois cultivator Cresco Labs. It’s been a wild two years, with her edibles poised to move into recreational markets in Nevada and California. 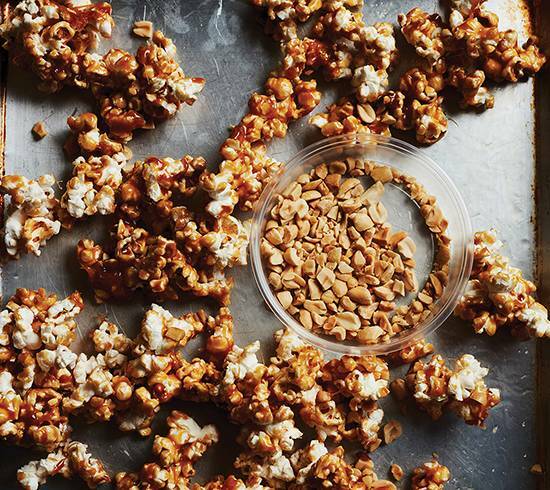 When Kitchen Toke asked her to share a special Halloween recipe, she didn’t have anything up her sleeve except for a big batch of caramel corn. It got her thinking. When her cannabis business launched, a 10 mg THC taffy apple flavored caramel was a favorite, so she combined the two. While she may not hand out homemade treats to the kids, the resulting canna taffy apple popcorn clusters are entirely appropriate for a gathering of consenting costumed adults.